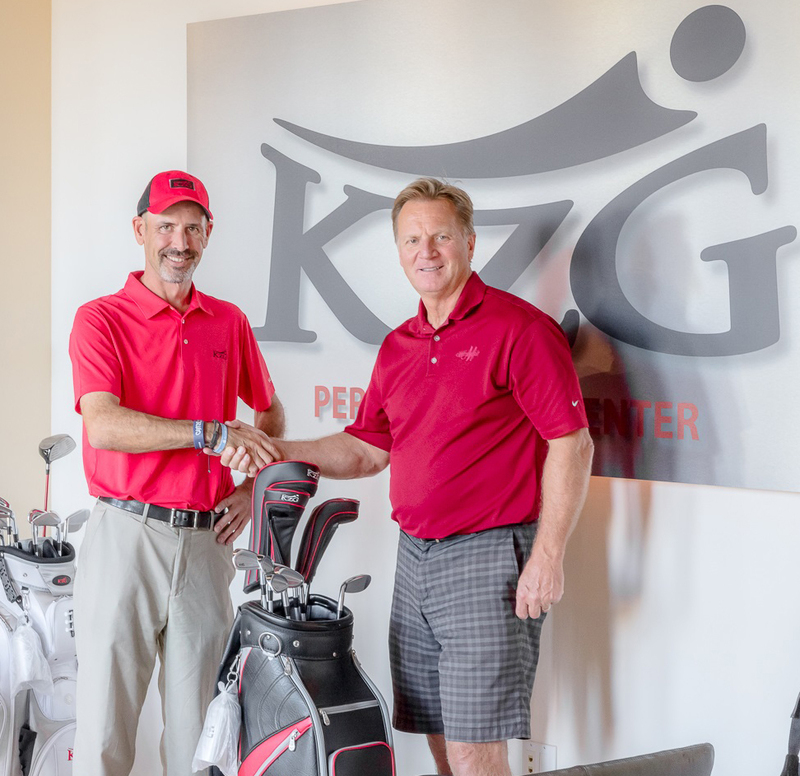 What makes a KZG fitting different? When you come to KZG to be fit for golf clubs, you will experience a fitting second to none. We begin with an in depth interview of your game and a full analysis of your current equipment. All of this aids our Master Clubfitter in determining the best route to take to enable you to improve your golf game instead of just purchasing another set of clubs. When you are brought back into the private fitting bays some static measurements are taken. You will then be guided through a thorough fitting session. Using a variety of technology, including a Dual Track Man, Fit Chip and TOMI for putters, we will analyze the best shaft option (material, weight, flex), clubhead type, loft, length, lie, grip and make up a set to match your game, your swing and your goals. The process doesn’t stop there. Your new clubs are then custom built EXACTLY to the specifications you and your Master Clubfitter determined were best for your game. Once your clubs are completed, you will receive a scheduled check up with your fitter to ensure that they are performing as designed. Slight adjustments in lie and loft may be made to fine tune your game and each of your clubs. If you have been fit before but were not happy with the process or the outcome come and see us. You will be treated like a golfer who wants to improve your game and not just another sale. Come in and experience a clubfitting the way it should be done!